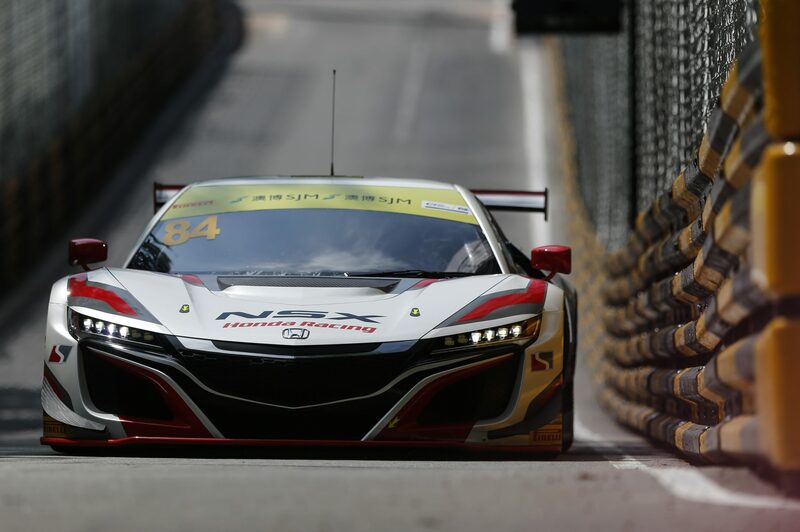 Renger van der Zande proved the pace of the Honda NSX GT3 with a strong performance in the FIA GT World Cup on the iconic Macau street circuit. Although the race ended in an unfortunate retirement, the ultimate speed of the NSX GT on its Macau debut was impressive in race trim. 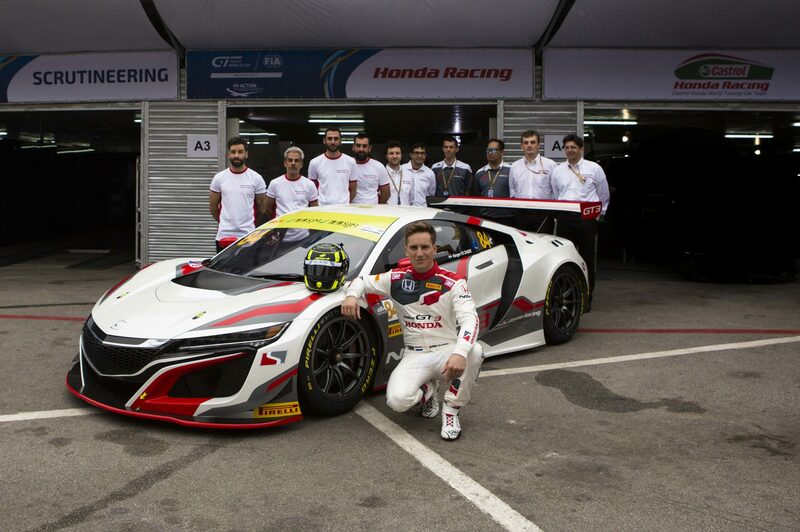 Following incredible work by the Honda Motor mechanics – who were provided by JAS Motorsport – overnight to repair damage sustained in a multi-car incident in the Qualifying Race, Renger was able to start the Main Race from the sixth row. 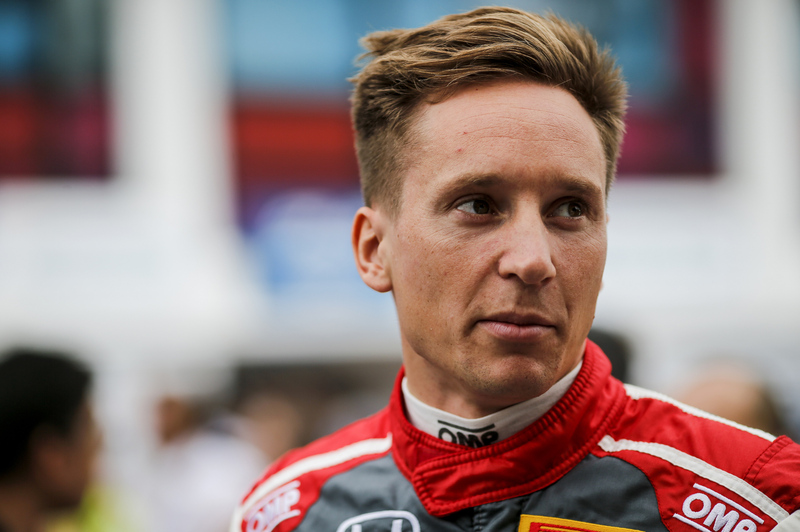 A determined performance brought him up to eighth place by half-distance; Renger proving the excellent handling qualities of the NSX in damp conditions. 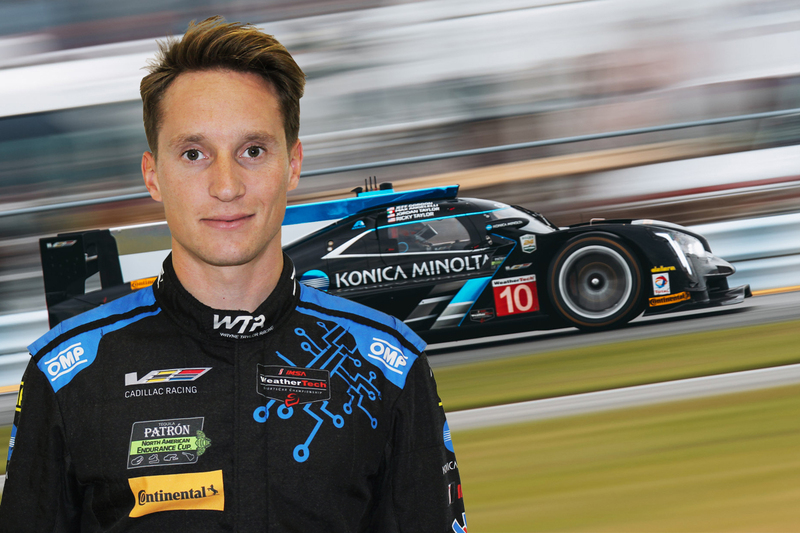 He had just taken seventh place and was challenging for a top-five spot when contact between two cars directly in front of him blocked the track and left the Dutchman without the time to avoid becoming involved himself. A resultant broken radiator caused his retirement shortly afterwards, but not before the pace of the car had been proven on the world’s most challenging street circuit against a top-quality field. The FIA GT World Cup is the pre-cursor to the NSX GT3 Customer Racing Programme, which starts next year. Twelve cars will be assembled at JAS Motorsport in Italy in time for the 2018 race season with HPD responsible for sales and customer support in North America, Mugen in Japan and JAS in the rest of the world.